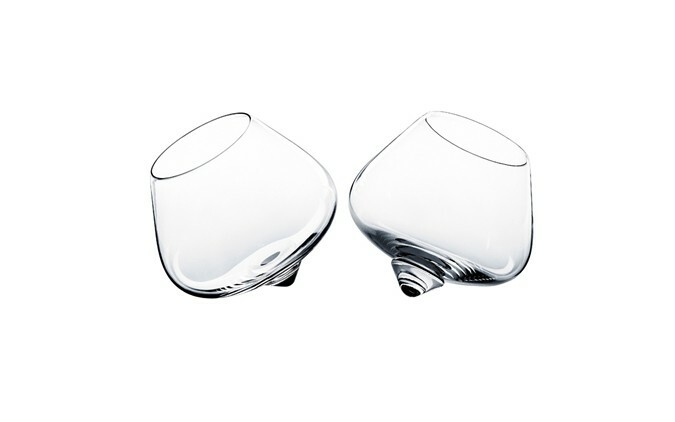 The Liqueur Glasses by Normann Copenhagen are a perfect design to talk about, fun, functional, very comfortable to hold. Appealing to look at on the table as they sit on their side at odds to how a glass should sit. 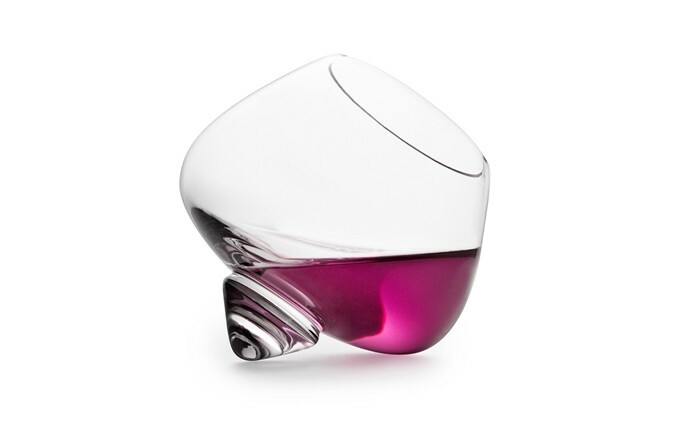 Very cool if you or someone likes liqueurs or just an interesting drinks glass. 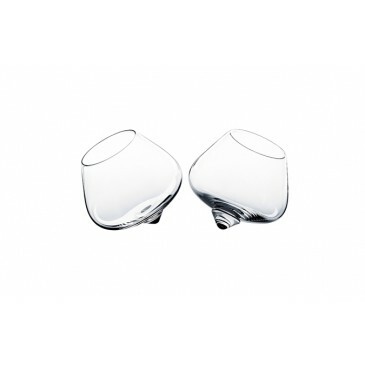 The Liqueur Glass is an exclusive glass that breaks with the classical convention of design besides being a beautiful combination of function and pure pleasure. 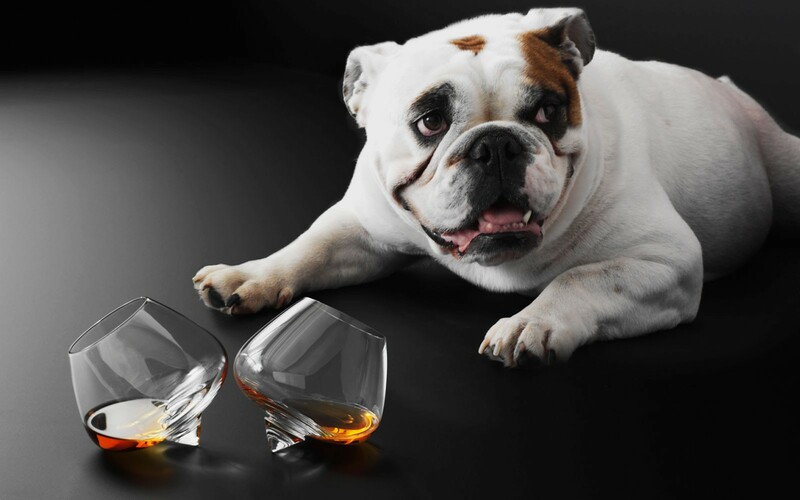 It is a glass constructed with consideration to its content’s aroma, temperature and volume. The shape of the glass increases the intimate experience of drinking liqueur by accentuating the deep color and movement of the liquid. 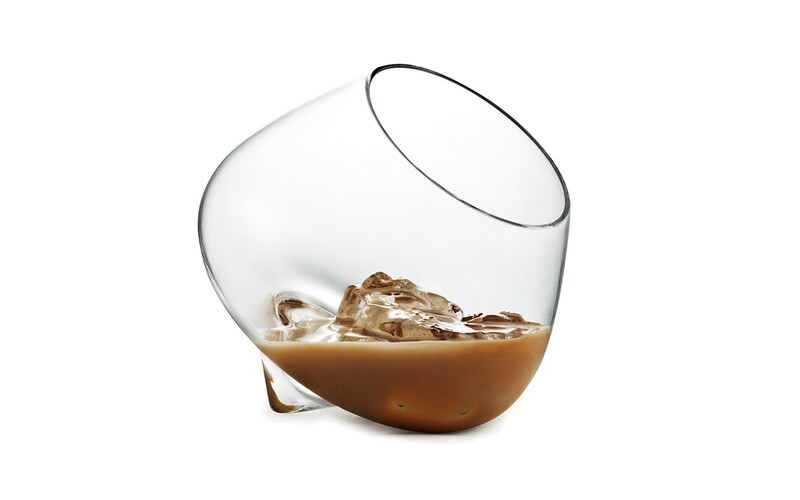 Place the Liqueur Glass on your table, and enjoy how it gently turns, exposing the fine aroma of your favorite liqueur. Dishwasher safe but we would recommend that you wash the Liqueur Glass by hand – using our soft Brush with bristles. SIZE & WEIGHT: 15 cl. PRODUCT INFO: Dishwasher safe, but we would recommend to wash them by hand.